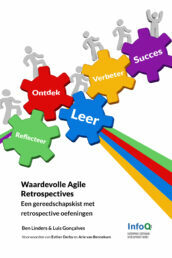 500 Leanpub Readers of Valuable Agile Retrospectives! 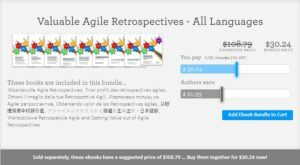 Our book Getting Value out of Agile Retrospectives has reached 500 readers on Leanpub. There are also many more readers that have downloaded our book from InfoQ. Readers have rated our book 4.6 out of 5 on Goodreads. 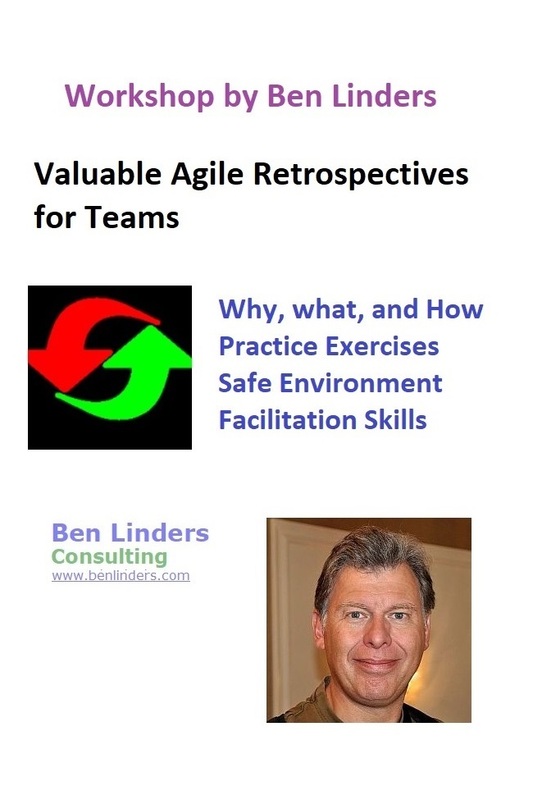 Get your own copy of Getting Value out of Agile Retrospectives from InfoQ or Leanpub. A big THANKS to all of our readers from Leanpub and InfoQ: having so many readers interested in doing Valuable Agile Retrospectives makes use very happy!!! 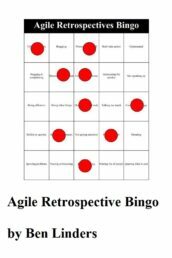 Last year Luis Gonçalves and I started thinking about writing a book about Agile Retrospectives. It should be a pocket book that people can carry with them, with hands-on information that they can use in their daily work. 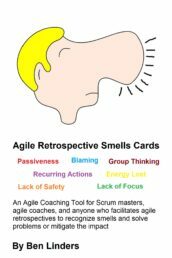 These thoughts led us to produce and published our first book about Valuable Agile Retrospectives on December 19, 2013. In a little more then 100 days we have reached 500 readers on Leanpub and many more on InfoQ :-). 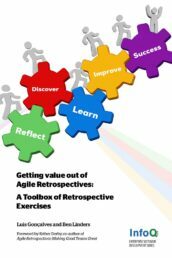 Our book contains many exercises that you can use to facilitate retrospectives, supported with the “what” and “why” of retrospectives, the business value and benefits that they can bring you, and advice for introducing and improving retrospectives. This book about Valuable Agile Retrospectives is the beginning of a journey. 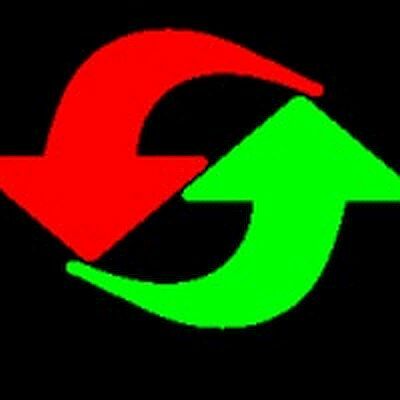 We are growing a small ecosystem around this book to release more exercises in the future, How To´s, retrospectives´ advices and many other things. If you want to stay up to date, the best way is to subscribe to our Valuable Agile Retrospectives mailing list. In the future the book will also become available in print. Also we are considering publishing translated versions of the book. 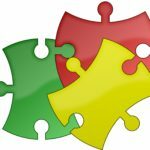 If you want to read Valuable Agile Retrospectives in German, Portuguese, Dutch, Chinese or another language, let us know by voting for your language! We are always looking for feedback. Feel inspired to write a Goodreads review or simply contact us via luis.goncalves@oikosofy.com or BenLinders@gmail.com. We love to hear from you.